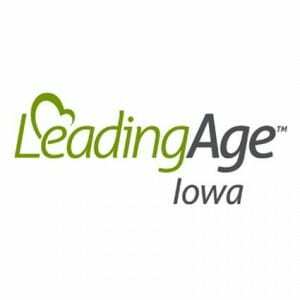 Update: LeadingAge Iowa was another great success. DETAILS: Stevens & Tate to present two educational sessions on senior living/aging care marketing techniques on Wednesday. The regional LeadingAge association in Iowa will be hosting its annual Spring Conference and Exhibitor Showcase early this May, and Stevens & Tate will be featured with two sessions at the event. Speakers Nicole Wagner (Internet Marketing Director) and Dan Gartlan (President) will both present on Wednesday, May 4th. After building a significant reputation as experts in the senior living and aging care services industry, the team has already participated in dozens of related association events, bringing their marketing insight to thousands of LeadingAge professional members nationwide over the last few years. 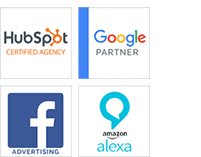 At the Iowa event, both inbound marketing focused sessions will allow attendees to learn practical strategies and techniques to draw prospects in, generate more qualified leads, and improve future conversions. First up will be Nicole Wagner with her highly regarded “Embrace the Conversation: Strategy and Tactics for Using Search and Social to Engage and Attract Prospects/Residents” session from 2:30-3:30pm, followed by Dan Gartlan’s newly-revamped “Integrating Marketing Strategies to Attract Prospects to Your Brand and Drive Occupancy” from 3:45-4:45pm. Both presentations are designed to address the unique challenges that the senior market is facing today, and to enhance their marketing programs performance. To learn more about LeadingAge Iowa and the 2016 Spring Conference and Exhibitor Showcase, please click here.